Amazon Great India Sale Best Offers on wide range of products. India’s biggest online ecommerce site Amazon has announced Great India Sale. This festival season if you have any plans in purchasing new items for your home needs or personal use this a great time to purchase new items. Great India Sale will starts from September 21st from the day one customers can avail big discounts on bestselling items. This festive season shop on India’s biggest online ecommerce site. There are wide range of products available on Amazon, around 40,000 offers across 4 days will impress customers. 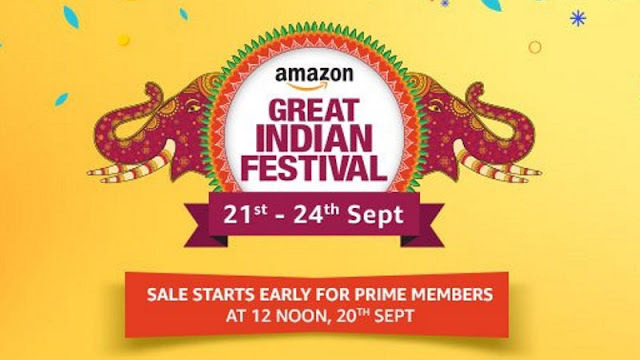 This is the Annual flagship Great Indian Festival Sale offers great discounts till September 24th. On clothes, mobiles, laptops, electronics goods, home needs etc. 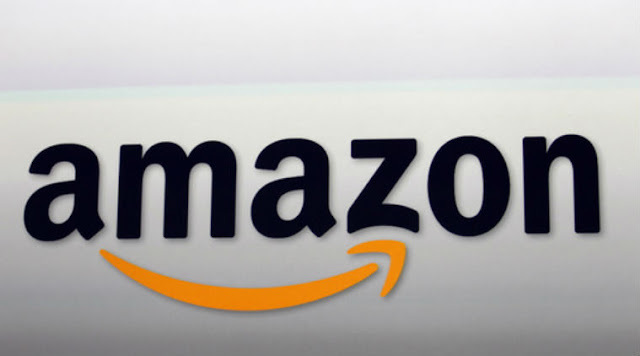 Amazon Prime subscription offers great benefits to customers. Customers can purchase the membership for Rs. 499/- one year membership. Prime customers can early access the deals, one day delivery will be free for prime customers. Also prime users will not have handling charges like other non-prime members. Massive discounts are on it way on mobile phones and accessories. Best smartphones available in amazon are going to get best discounts on Great Indian Sale. Big brands like One plus, Lenovo, LG, Apple, Samsung smartphones are offering 40% off on new mobiles. Some of the mobiles also have exchange offer facility with No cost EMI. LG Q6 has recently launched in the market with 5.5 inch display in 16:9 ratio. Company is offering Additional Rs. 3000/- on exchange offer. Currently phone is priced at Rs. 14,999/- and gets exchange offer and up to 15% discount on SBI card. Customers those who are looking to purchase Electronic and Home Appliances have great discounts. 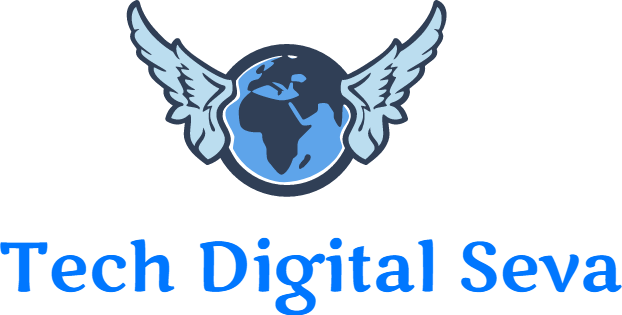 On wide range of products like LED TV, Fridge, DSLR Cameras, Bluetooth Speakers, Smartwatches. Discounts are offered up to 60% based on the product category. Big Brands like Lenovo, Dell, BPL, VOLTAS, CANON, BAJAJ, LG, IFB all the top brands of industry are offered discounts. Around 25000 wide range of products customers can choose there favorite product. On Amazon Fashion customers will get up to 70% discount on clothing, shoes and other accessories. This festive season will be celebrated with amazon fashion. There are lakhs of designs offered on amazon fashion sale. All age groups from kids to elders can choose their favorite fashion wear. So, don’t miss Amazon Great India Sale this festival. Choose your favorite items from wide range of products on Amazon shopping.